In order to obtain and keep the Certified Member label, Add Value is committed to offering clients and candidates the highest level of quality and comfort during all contacts. In addition to an audit of our internal processes, the constant education of our staff, Federgon and Insites permanently monitor the quality experience of clients and candidates via online surveys. Please fill in the questionnaire and maybe win 2 movie tickets. 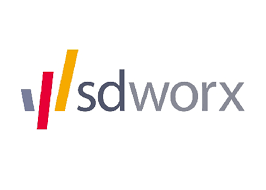 SD WORX announced on November 19. 2014 that it has chosen ADD VALUE as its preferred partner for offering Executive Recruitment Services to its clients. SD WORX’s strategic choice to offer the full cycle of HR services remains unchanged. However, it has been decided to offer the executive recruitment services and assessment and development centers via partners. This important agreement will considerably strengthen Add Value’s position in the market. Naturally, we welcome this decision because it fits perfectly within Add Value’s strategy of offering top quality services in Executive Recruitment. 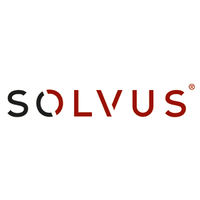 “Solvus (part of USG People) and Add Value entered into a business partnership as off January 2016. In this partnership, Add Value will be Solvus’ preferred partner in projects for high level recruitment and assessment with clients.